The General Data Protection Regulation of the EU is designed to ensure that the collection, storage, and processing of member states’ citizens’ data is consistent, secure, and non-invasive. Failure to comply with the regulation can lead to substantial financial and reputational penalties. 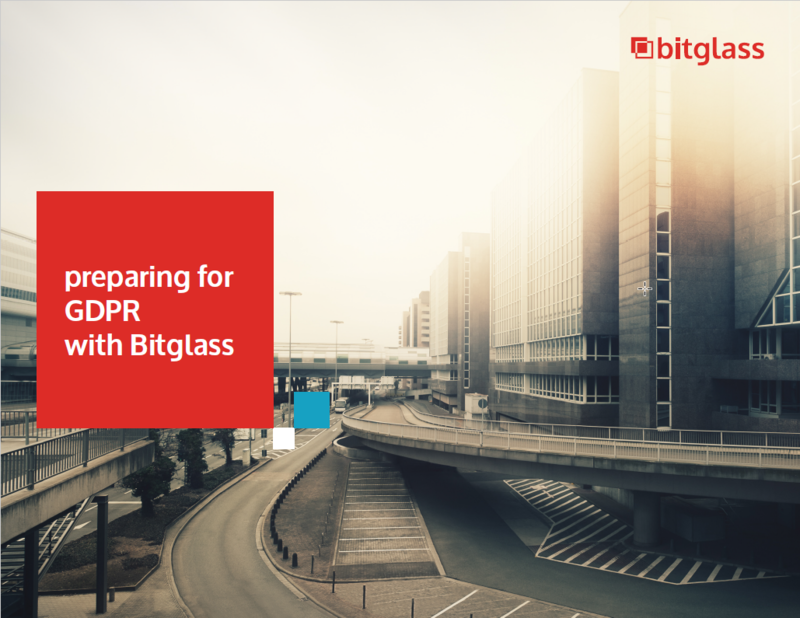 Because of this, organizations are turning to solutions like Bitglass, a cloud access security broker (CASB), to help meet the mandate before it comes into effect May 2018. Download the report to learn more about GDPR requirements and how you can reach compliance.